You’re fed up with that extra flab around your belly or on the back of your arms. You heard on the radio there is this new procedure that freezes off the fat without any diet or exercise. Sounds pretty “cool” right? (lol). It’s called Cool Sculpting and if you’re thinking of trying it, be sure to read this first. My sister-in-law actually asked me about this procedure because people at work were talking about it. Lose some fat without doing anything other than paying $2000-$4000… sounds interesting! Being a weight loss specialist physician, I had heard of the procedure, but had never recommended it. I told her it was some BS, but that I would look closer at the studies to be certain. 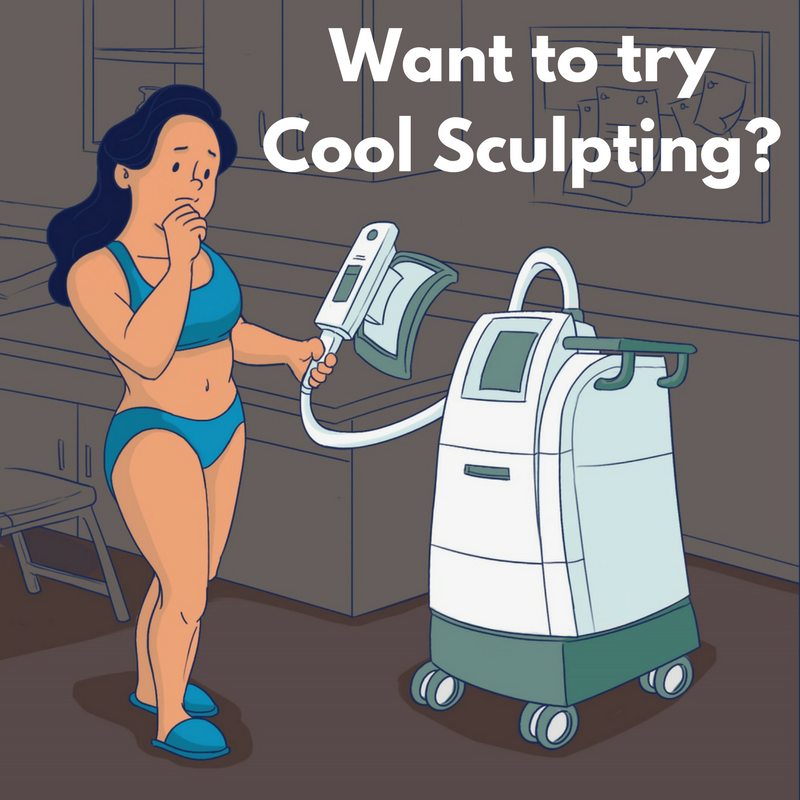 Cool Sculpting is a form of cryolipolysis. This basically means using cold temperatures to kill fat. Fat cells are more sensitive to cold temperatures compared to other cells in your body. 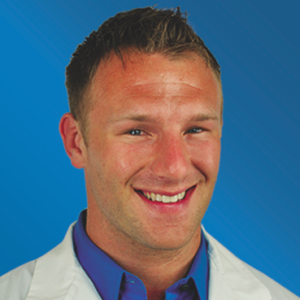 This means the procedure should be able to kill fat cells without harming other cells. The procedure may result in about 25% reduction in fat thickness in the area applied when all is said and done. At least in the short-term. There are no good long-term studies to show the results last forever. Those who get liposuction have their fat come back (and in different places too). It’s possible this happens here as well. It seems to be safe for the most part. There could be some pain involved. There is a rare side effect called Paradoxical Adipose Hyperplasia that results in your fat GROWING instead of shrinking. If you have a small amount of annoying belly or arm fat that is hanging around despite having a proper nutrition and exercise program AND you have an extra $2000-$4000 to spend, it may be worth trying. The problem is that most people DO NOT have a proper nutrition and exercise program in place. Let alone one that they can be consistent with. Before you think about dishing out that cash for something that may not work, why not do a clinically-tested and scientifically sound approach for fat loss? Learn what it takes to lose weight and keep it off without counting calories or following a no-carb diet. Click here to learn more.